I’ve seen it myself. There’s a certain type of preacher who only comes to steal the flock. 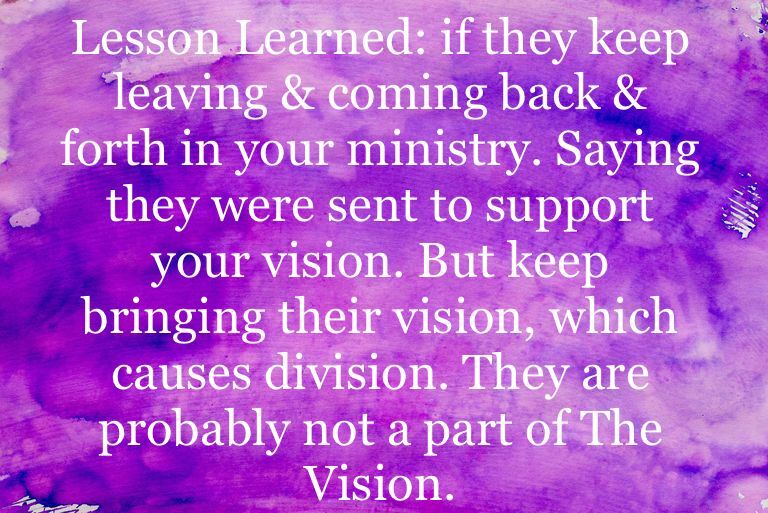 It is not only preachers but also those who come and go as a part of the congregation or leadership.